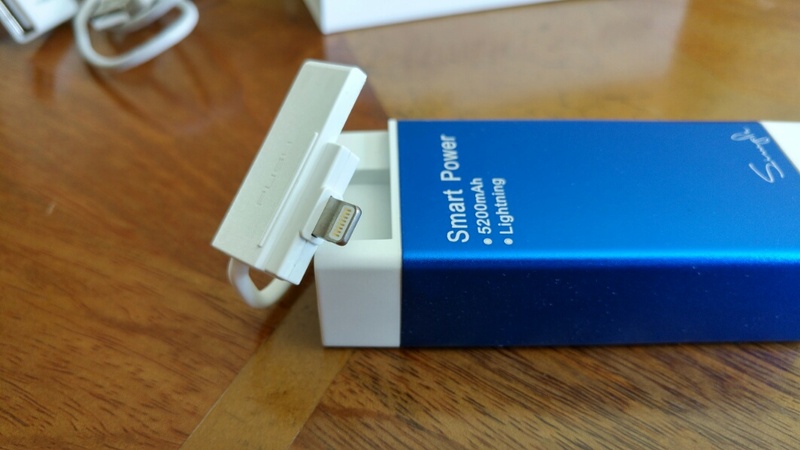 I mentioned earlier in the week, that I would review the power packs that I use to keep my devices charged. My wife uses an iPhone 5S and I have several phones on the go. Between us we both use Mipow Power pack options. There is also an iPhone companion app, screen shot below. This is rather neat as it can show you the battery level and has options to sound a warning when it is at a low charge level (parameters options available), temp warnings and when it is out of range of your iPhone. The last option could be handy to ensure you don’t leave home without it! 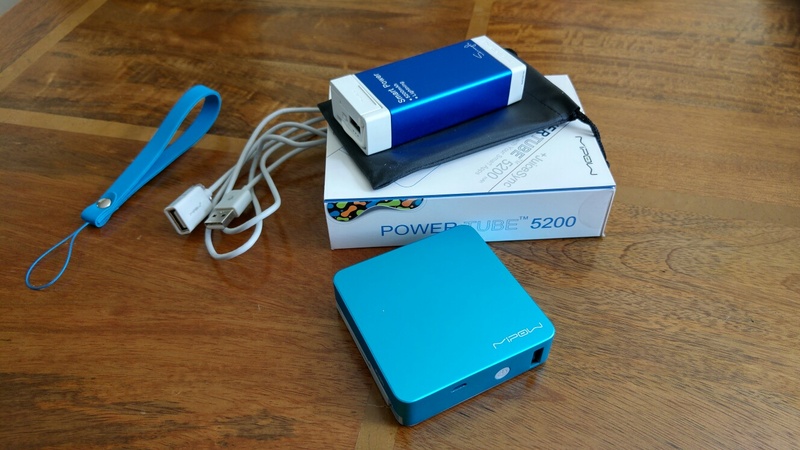 Part of my power needs is handled by the Mipow 5200M Portable Power Cube. 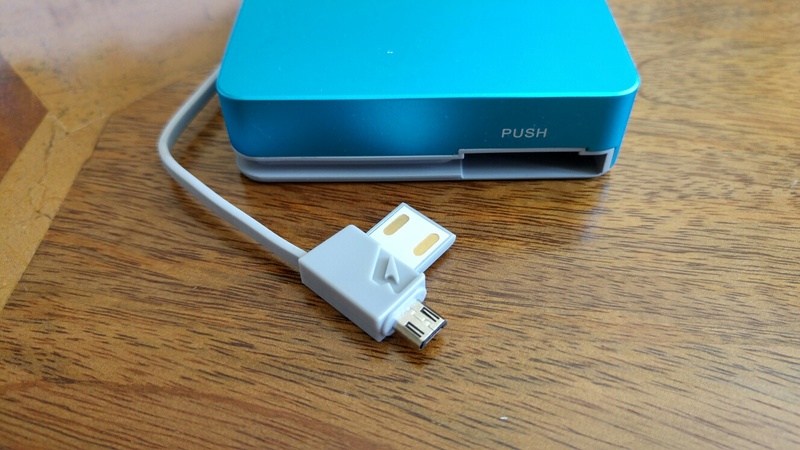 Both of these Mipow Power packs include built in cables, lightning cable on one and micro USB on the other. Each built in cable also doubles up with USB plug as you can see from the photos so you can recharge the both power packs without hunting for a cable. Mipow have a wide range of packs in different capacities and designs and were the “iF Design Award Winner in 2013”. If you want to see the full range of Mipow Power Packs click the link below.